FOR NY Best Practice Trainers of the CCAR Recovery Coaching and Spirituality Curriculum are able to purchase multiple copies of that manual here. Please download, complete and return the FORNY Order Form to CART or fax to 860.244.2228. No manuals will will shipped unless this form is submitted to CART. Call 860.218.9553 if you have any questions or difficulties with the form. Visit the Connecticut Community For Addiction Recovery. 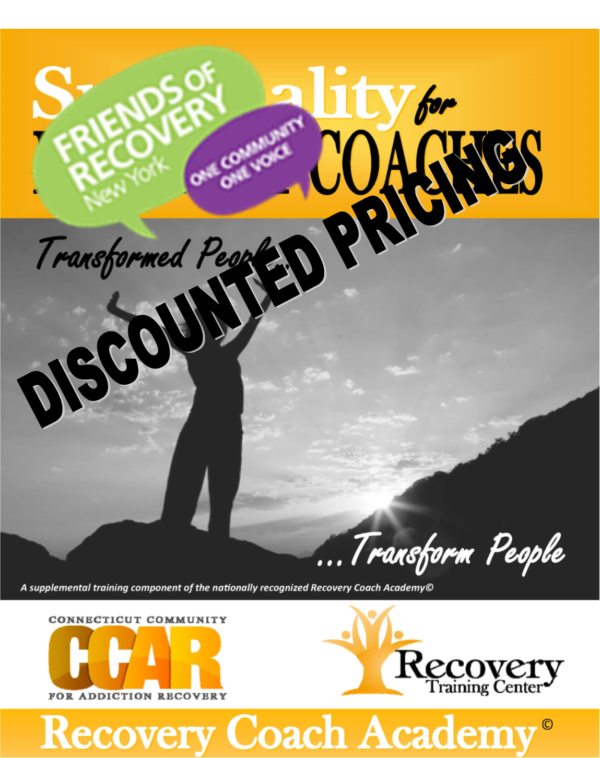 CCAR is a centralized resource in CT for all things recovery.